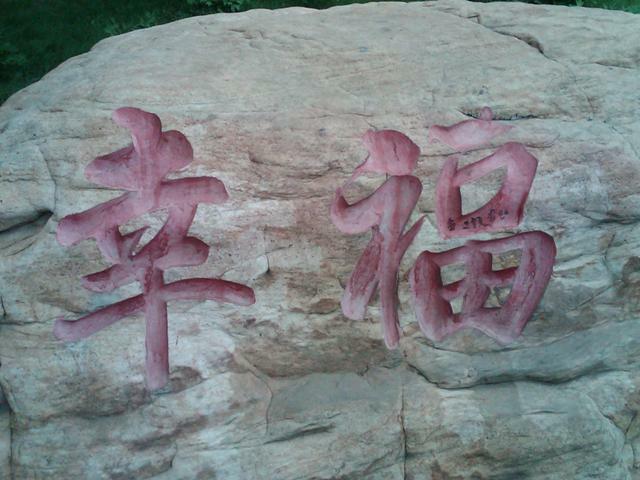 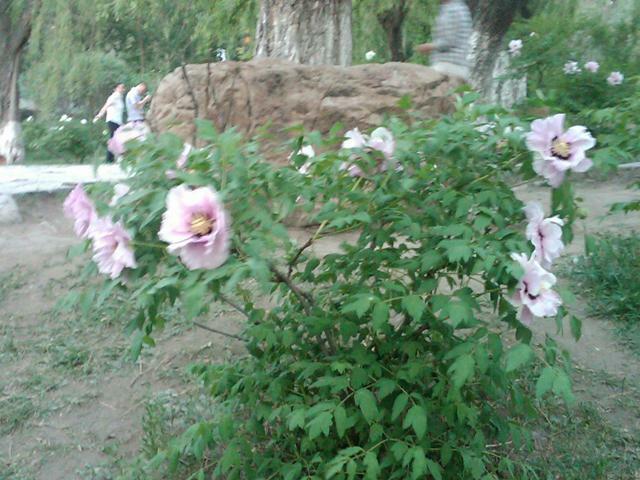 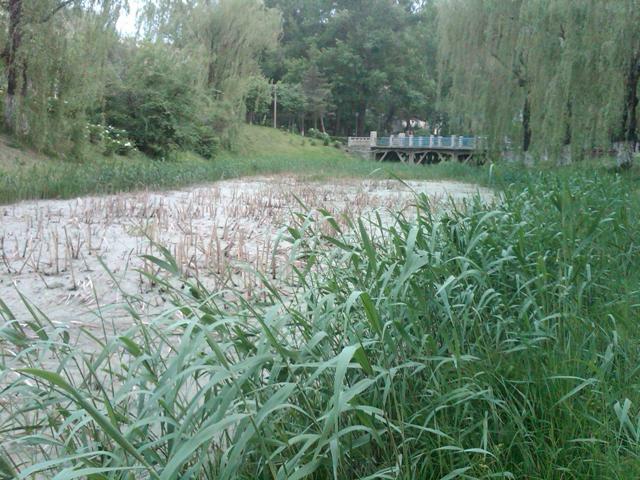 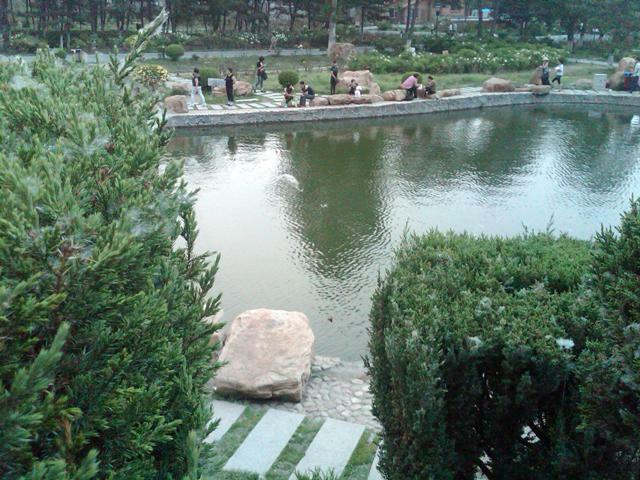 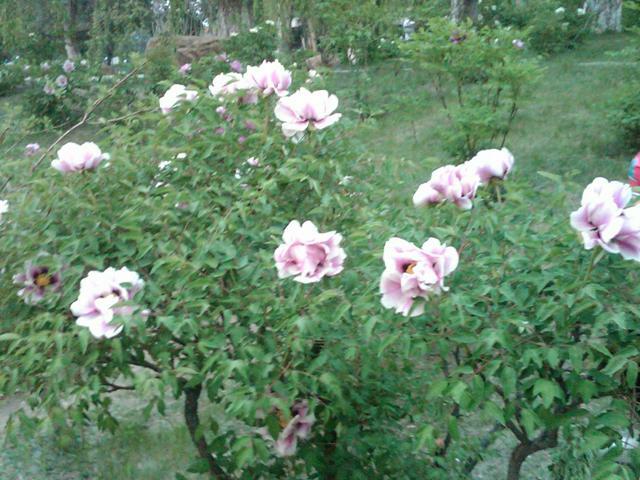 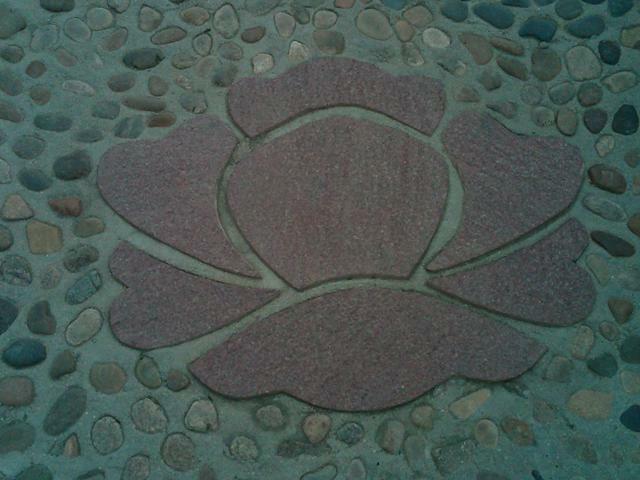 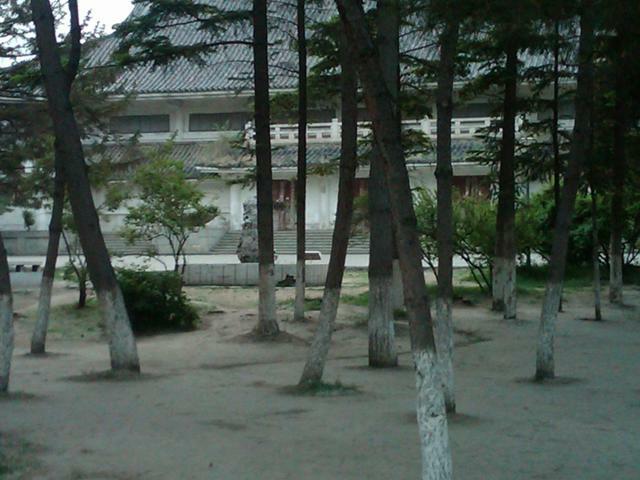 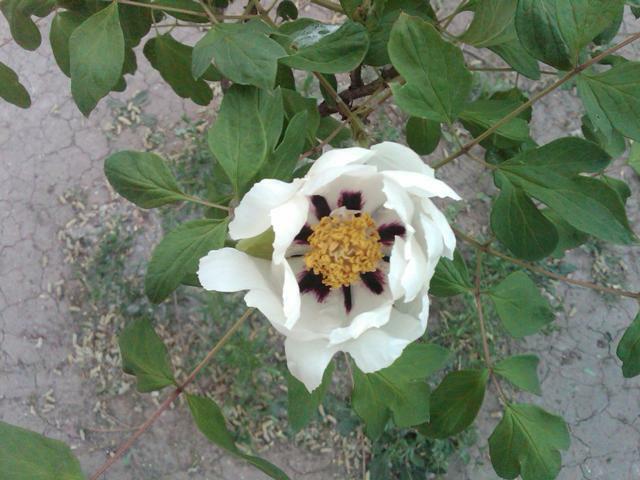 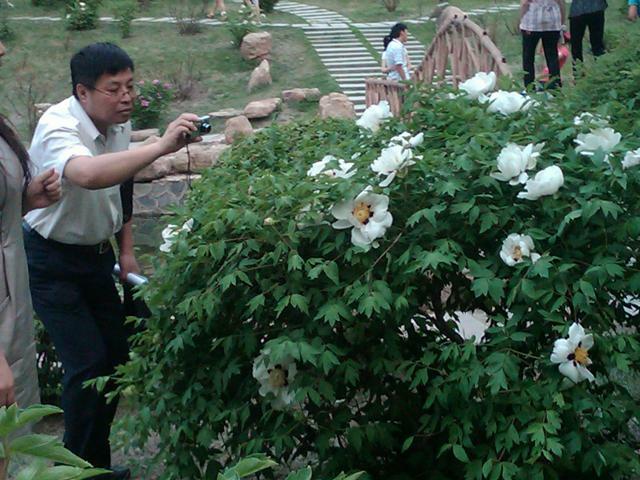 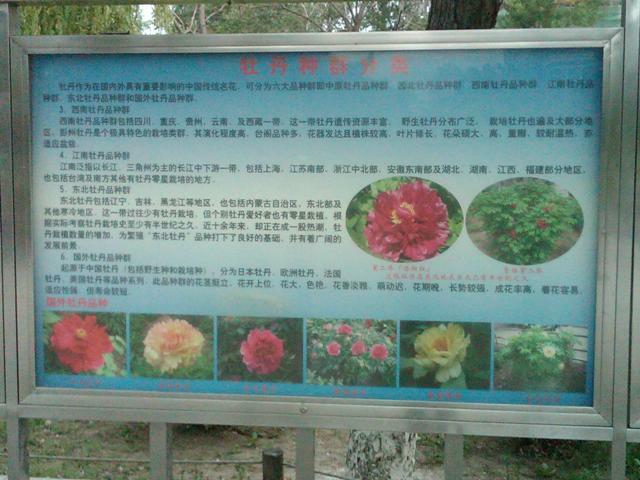 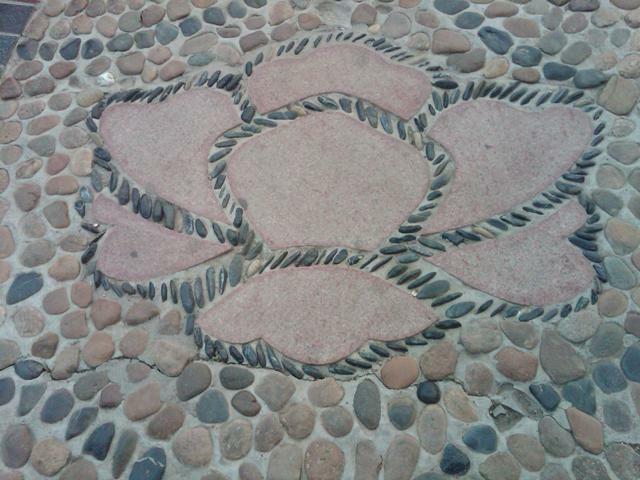 Mudan (Peony) Park in Changchun had a rough winter. 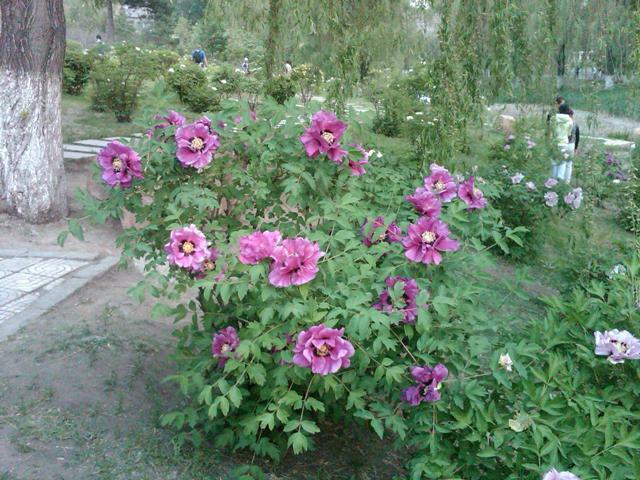 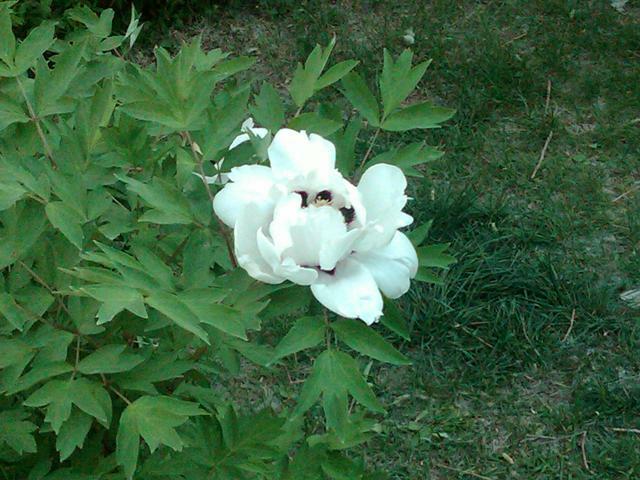 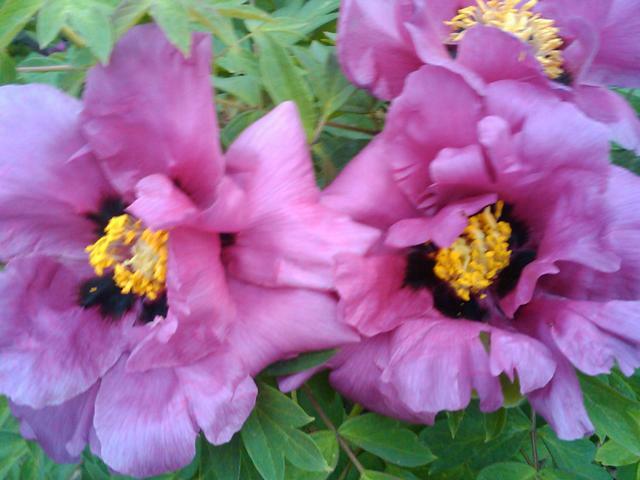 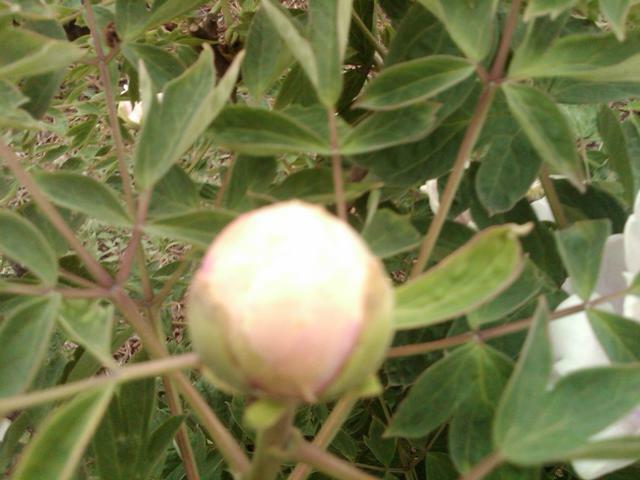 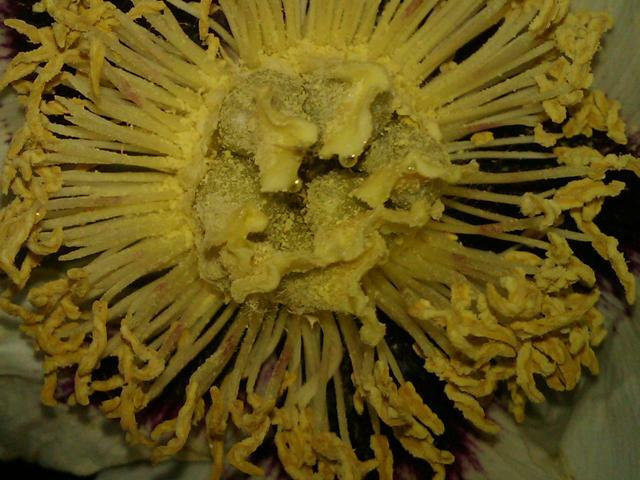 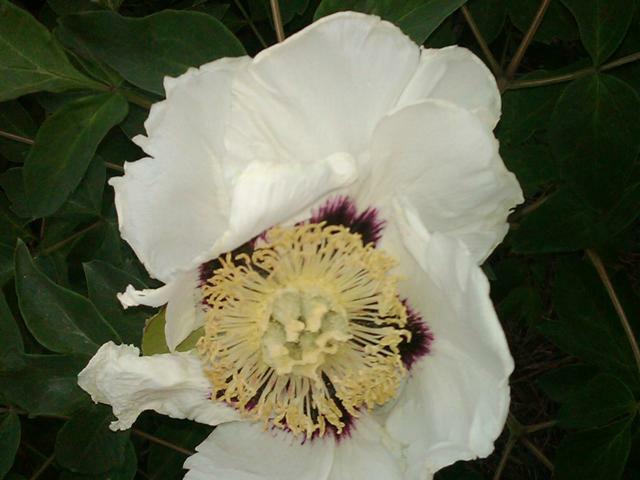 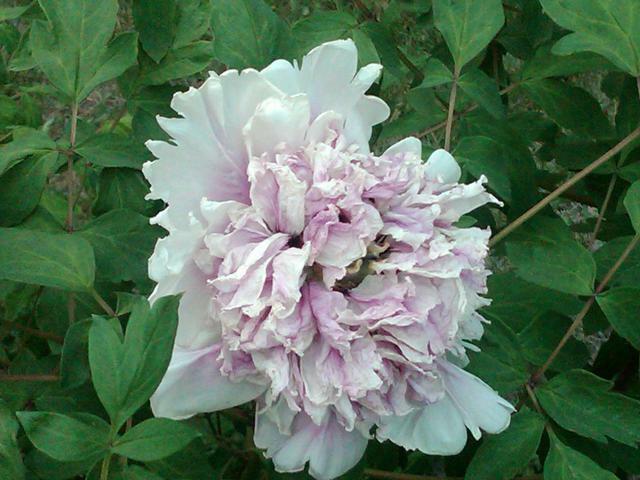 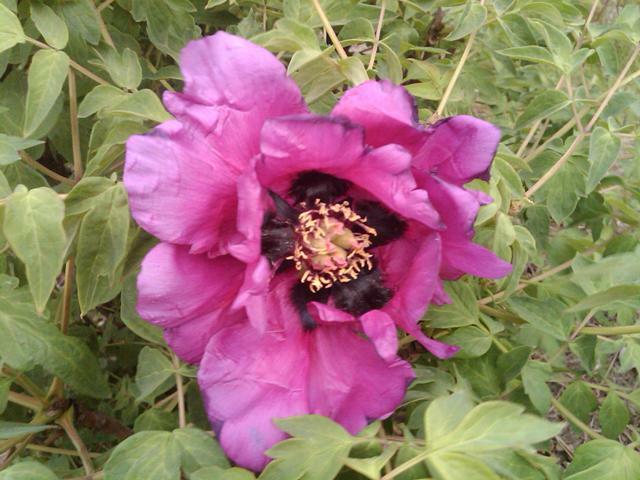 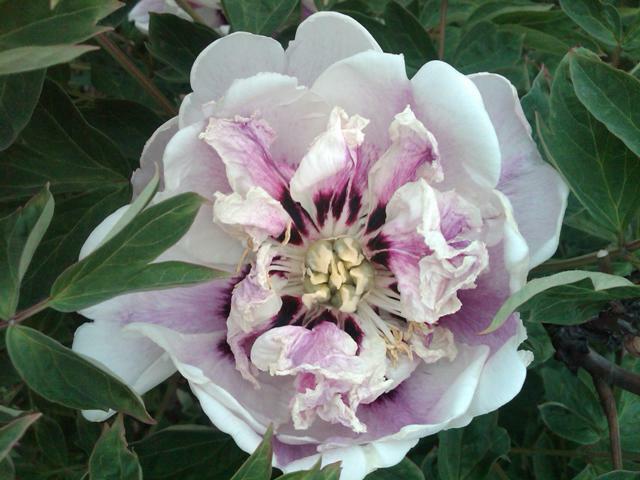 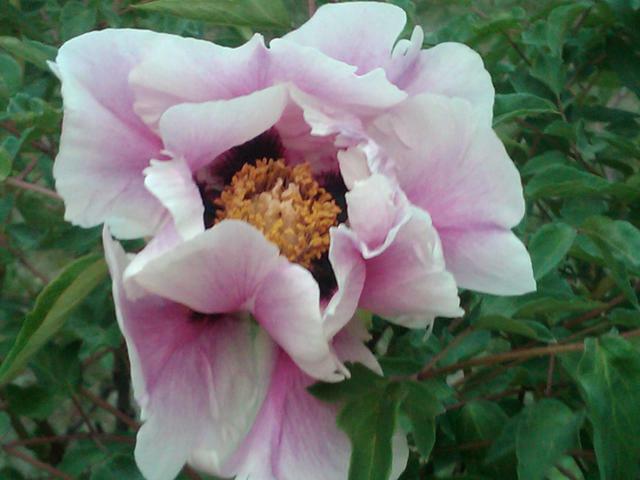 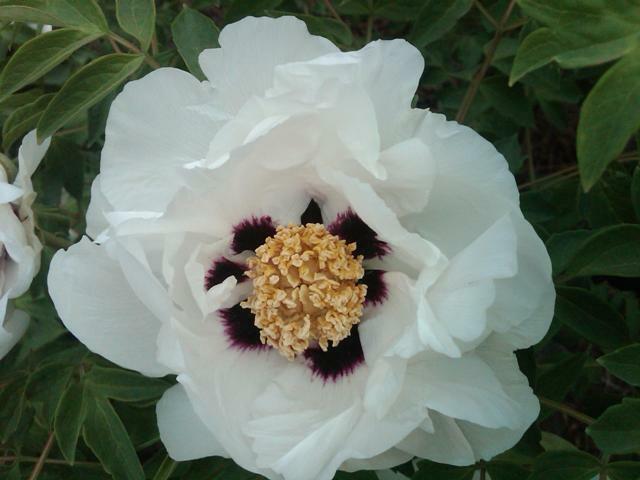 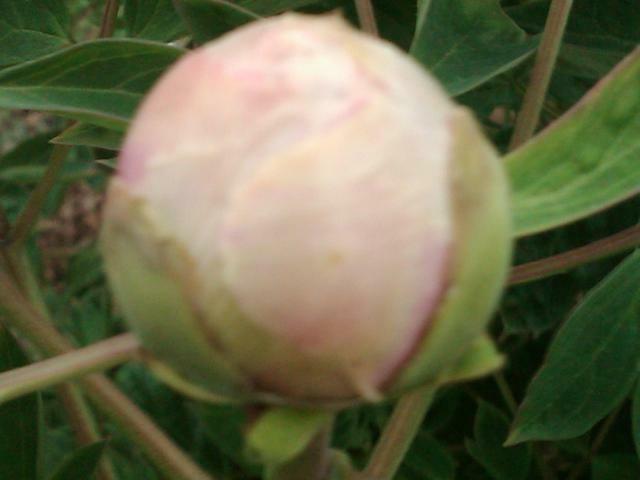 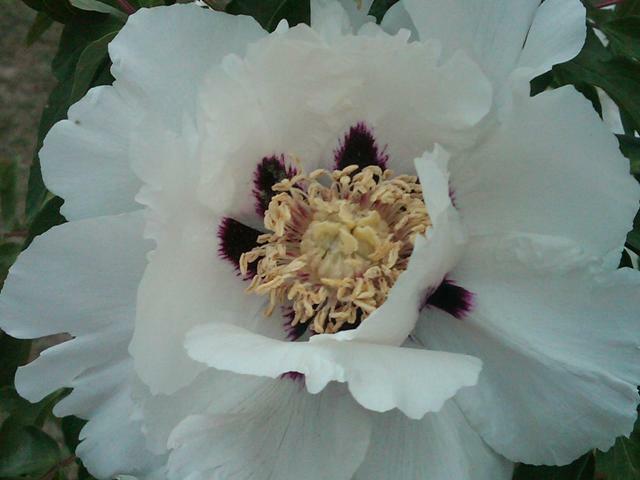 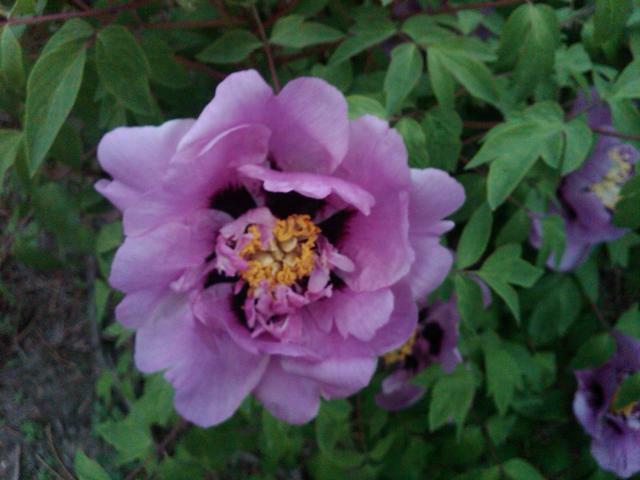 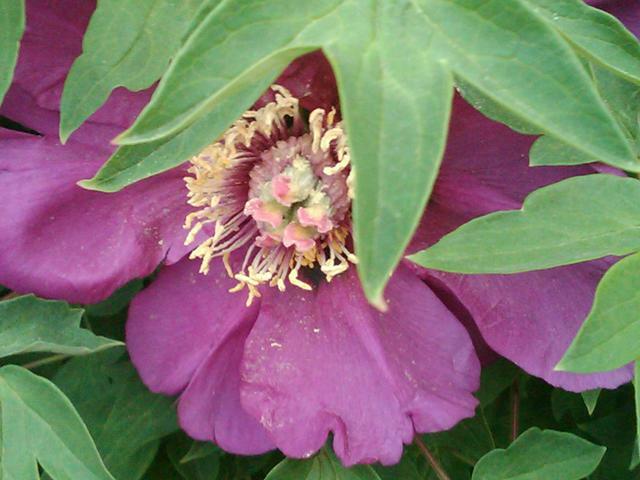 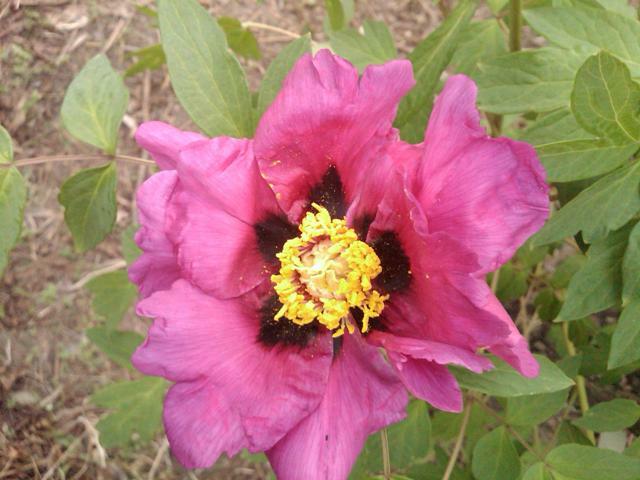 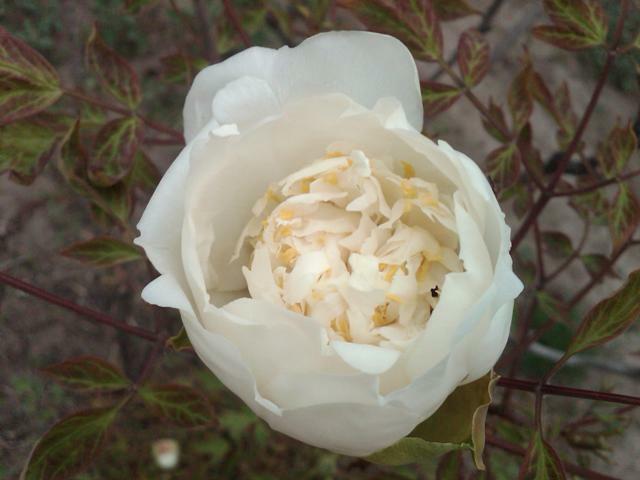 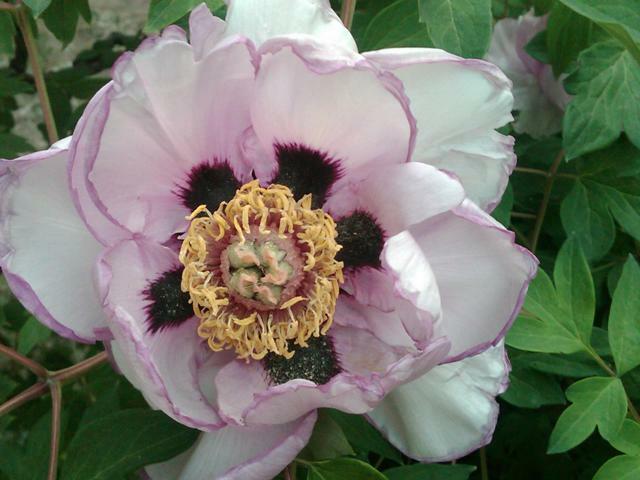 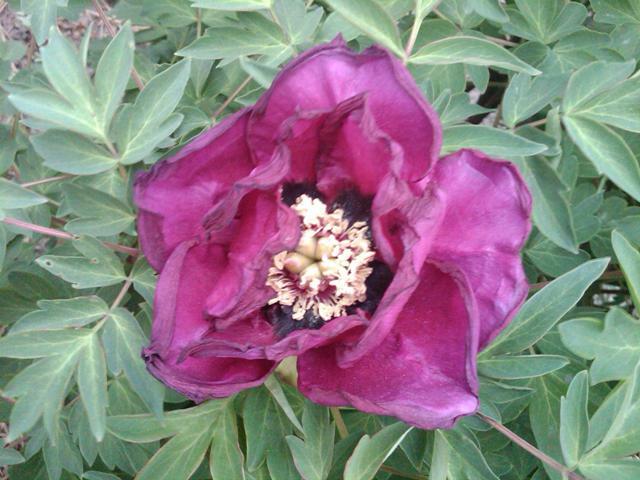 When my friend called them, they said that more than half of the really beautiful peonies perished in March. 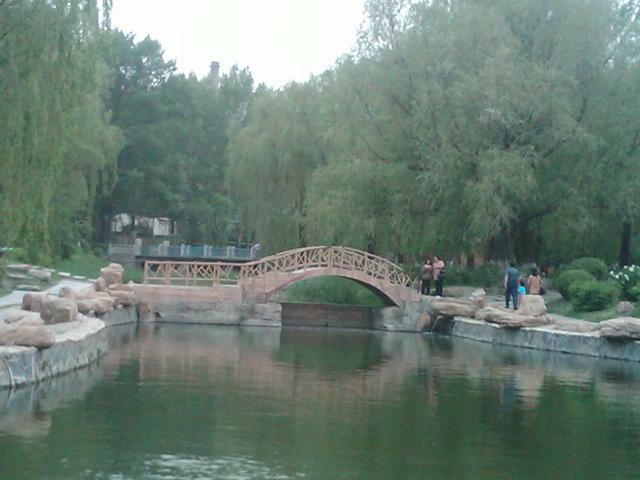 Two weeks ago, we went to the park and there was nothing, but today it was like magic. 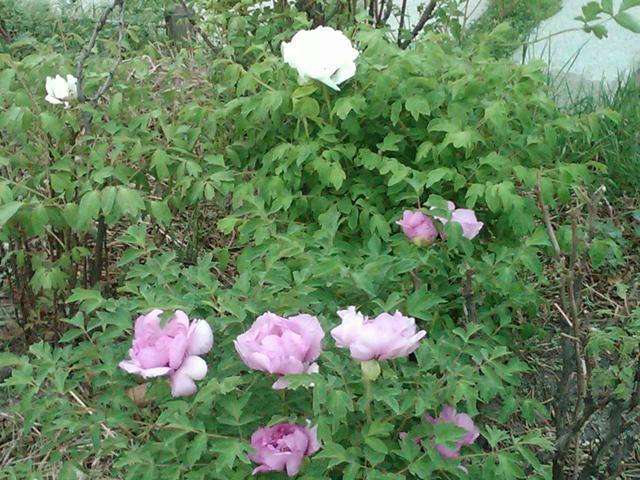 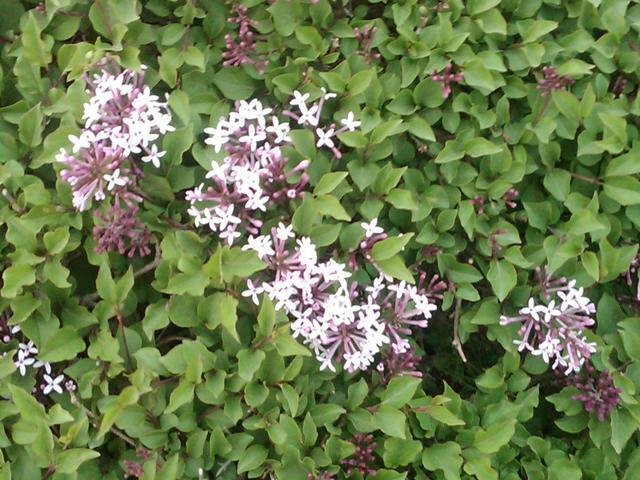 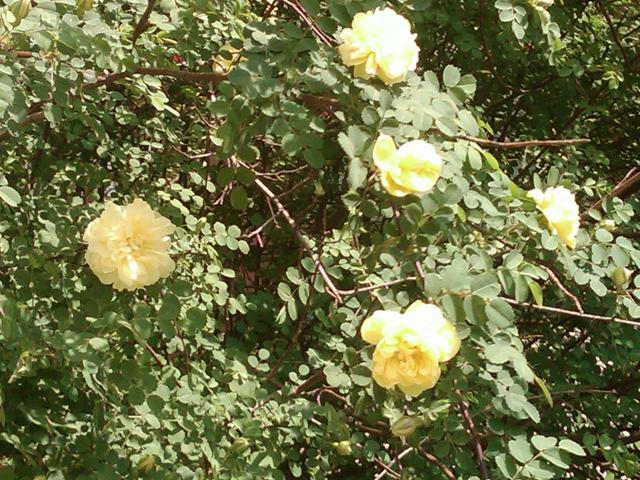 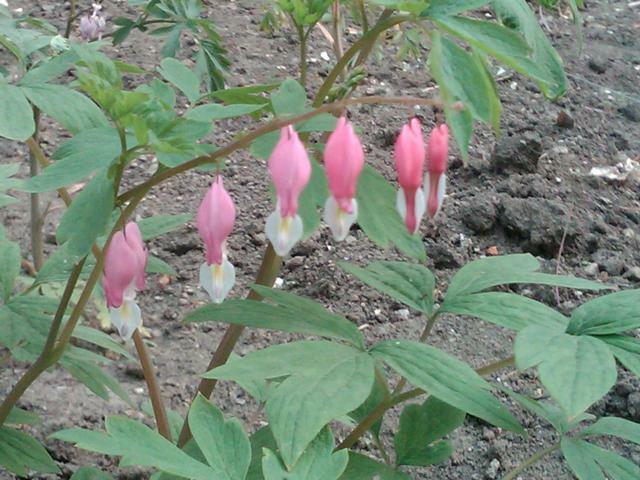 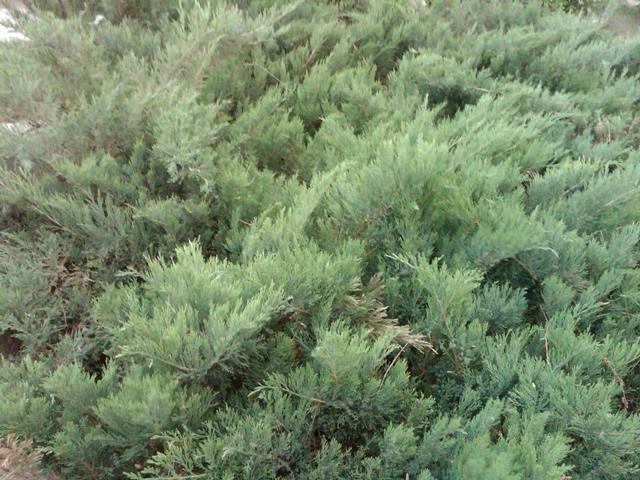 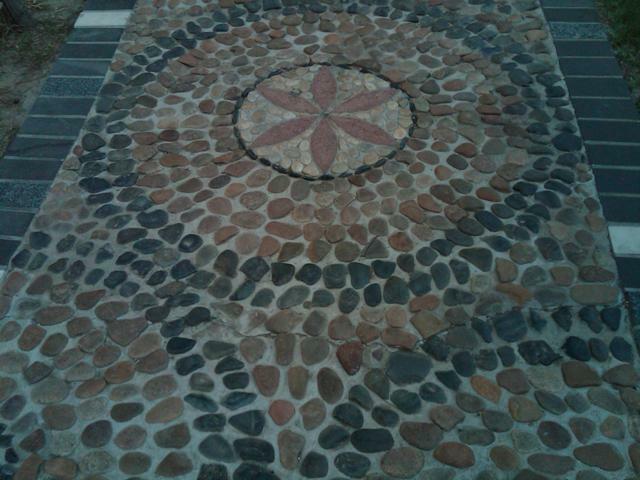 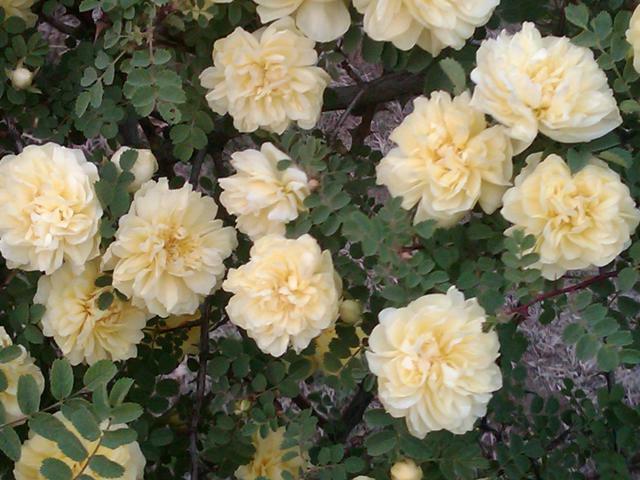 There were also roses, bleeding hearts, and juniper. 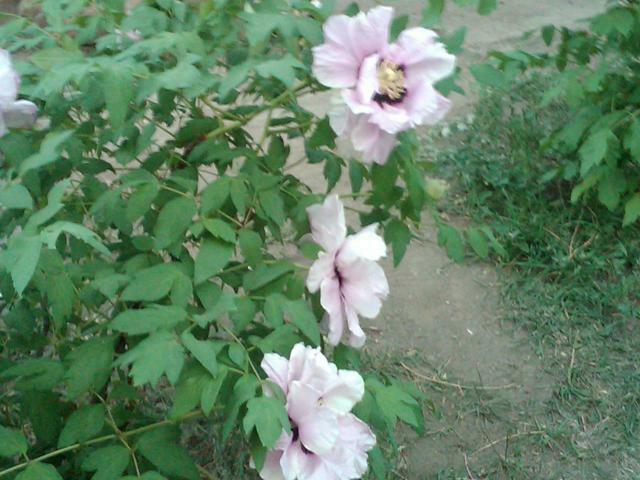 No bees. 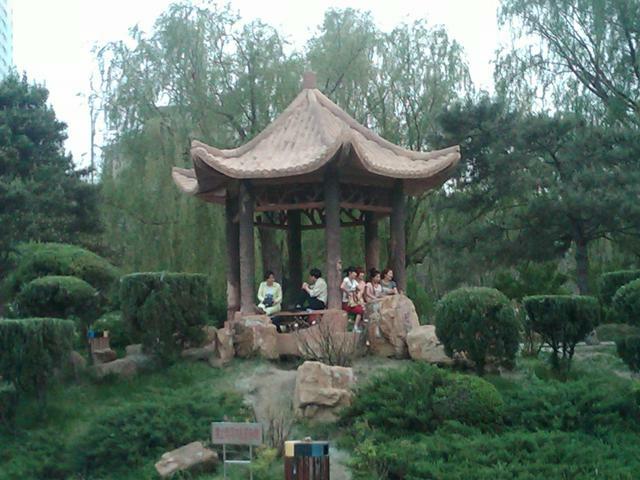 That was strange. 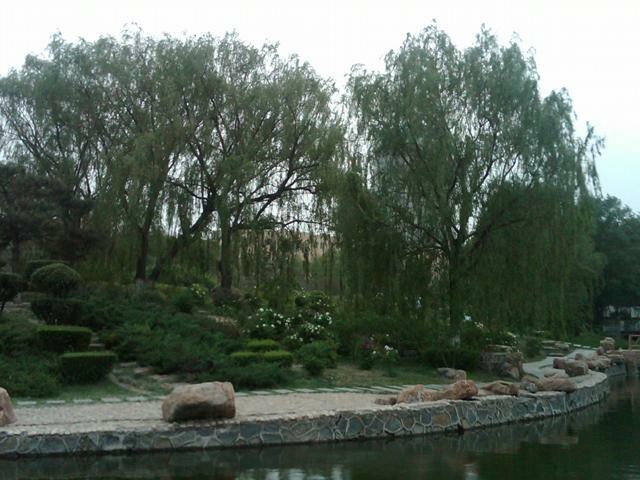 No birds. 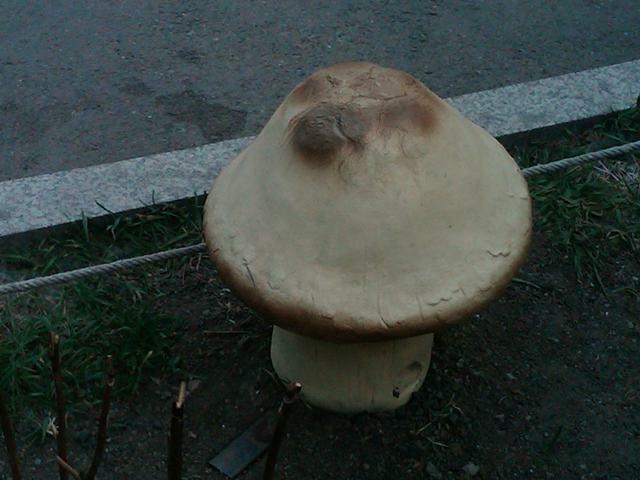 That was also strange.